Hannah Baker was originally supposed to live. 7. Hannah Baker was originally supposed to live. 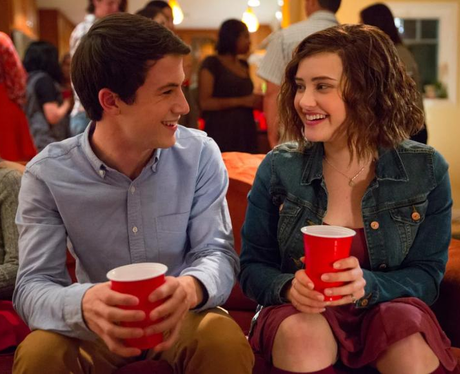 While the story is hard to process because of Hannah's tragic end, the story's author Jay Asher has since shared that Hannah was initially supposed to live in the first draft of 13 Reasons Why. "Once I realized that the message of the story would be stronger and that it would definitely be more of a cautionary tale. I felt that was definitely the way to go," said Asher.